Sprint is now rolling out a new software update build AQDE for Galaxy S8 and Galaxy S8+. The new software update is being rolled out over the air (OTA) and brings changes to Bixby. The new build AQDE brings back single press to Bixby button. Now you can launch Bixby on S8 by pressing the dedicated Bixby button once. Interestingly, the previous update introduced double press and disabled the single press of the Bixby button to launch the Bixby AI. Finally, the latest Samsung Galaxy S8 update build AQDE brings a fix for red tint display issue. 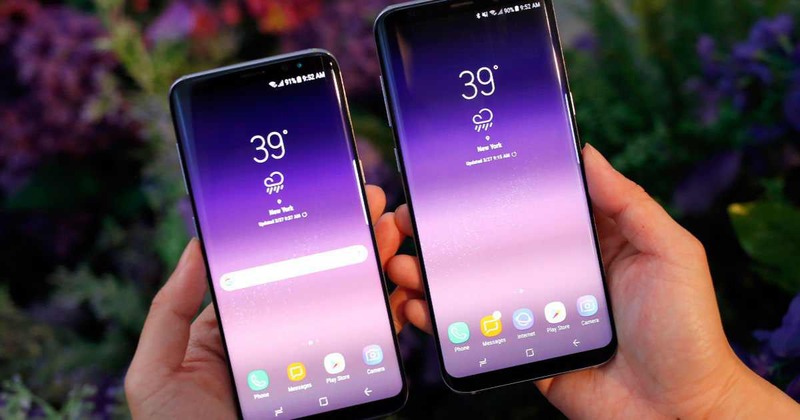 The issue has been plaguing Samsung’s flagship phone for quite some time now, following which the OEM has rolled out updates to fix it.